Want to curl up? get creative with our gentle Paul Mitchell formula perms for bouncy textured movement. Paul Mitchell deliver gorgeous, conditioned results that’ll make you fall in love with your locks all over again. Take advantage of this seasons looks, curls and waves are back! 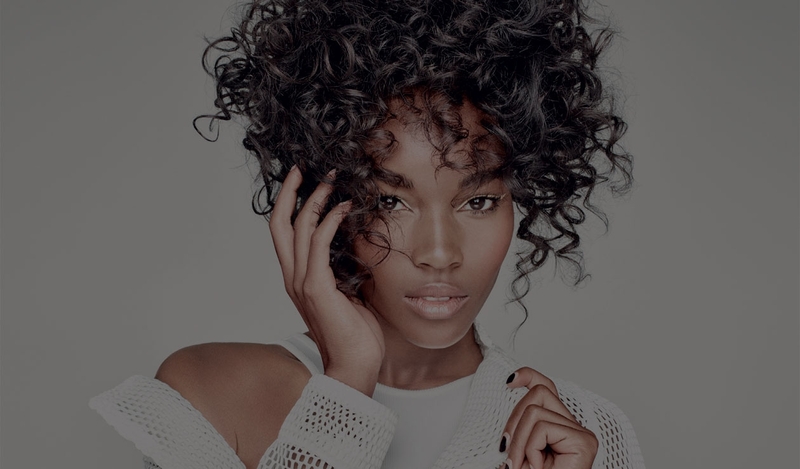 Talk to one of our specialist and discover how you can get creative with our Paul Mitchell gentle formula perms for bouncy textured movement. Want to curl up? Ready to unwind? Paul Mitchell® perms and relaxers deliver gorgeous, conditioned results that’ll make you fall in love with your locks all over again. Ask your Gershwins stylist to make the hair of your dreams a beautiful reality. ...Paul Mitchell® perms and relaxers deliver gorgeous, conditioned results that’ll make you fall in love with your locks all over again. See the latest in fashion - A Frizz Free Life with the professional in-salon smoothing system. A professional smoothing system that LASTS 100 DAYS! Include bespoke consultation, luxurious cleanse and condition, head massage & professional hair care products throughout the visit. As well as complimentary refreshments including wines and beers, tips and advice on how to achieve the look at home and your personal home Hair Care Plan. All services guaranteed.